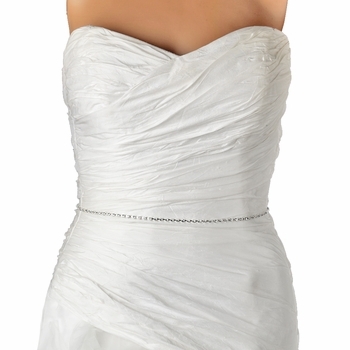 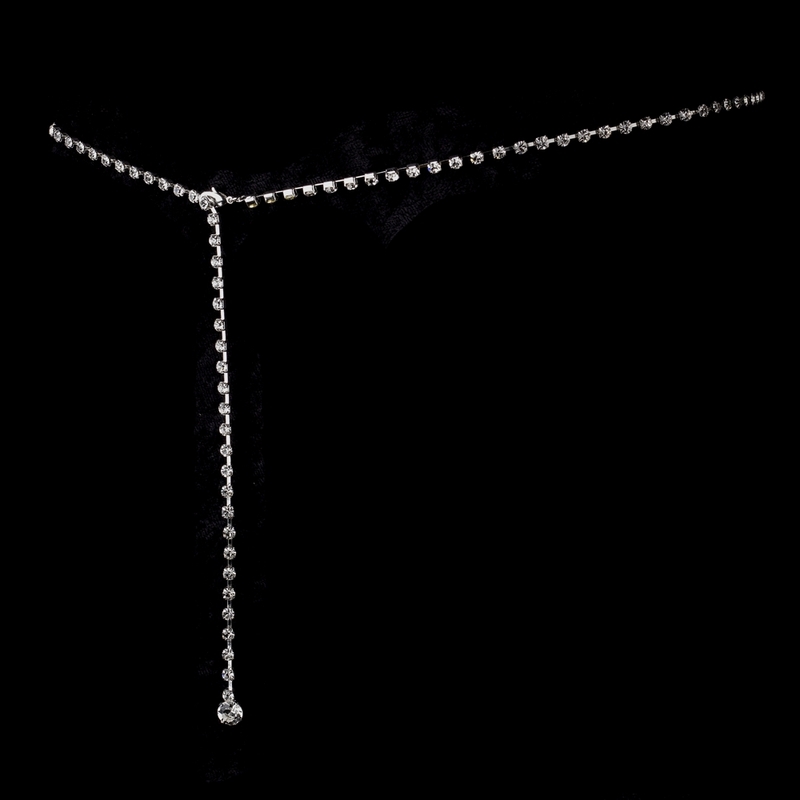 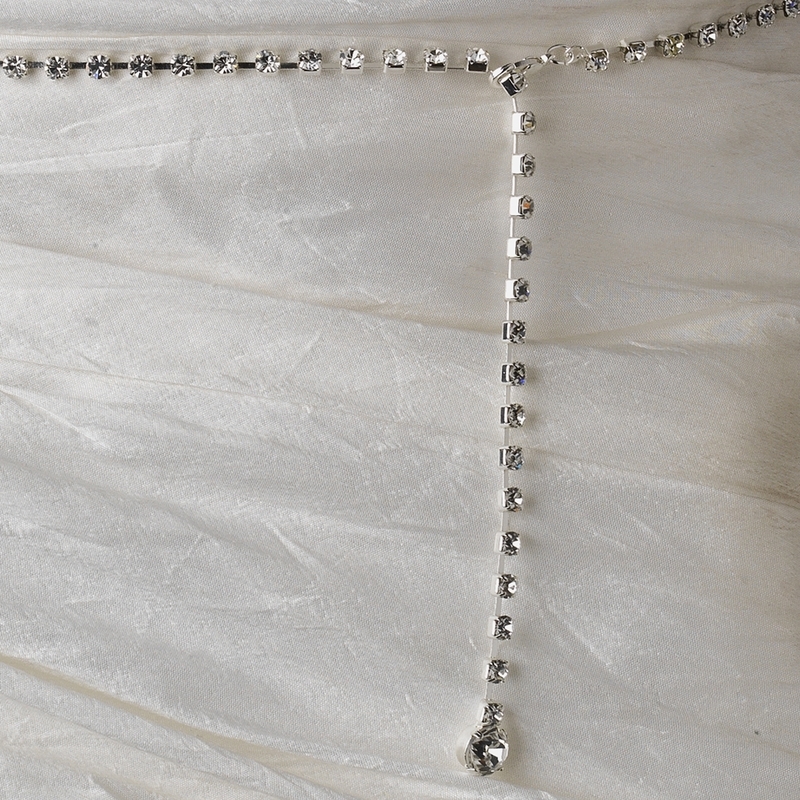 Add an extra sparkling touch to your elegant gown with this fabulous bridal belt! 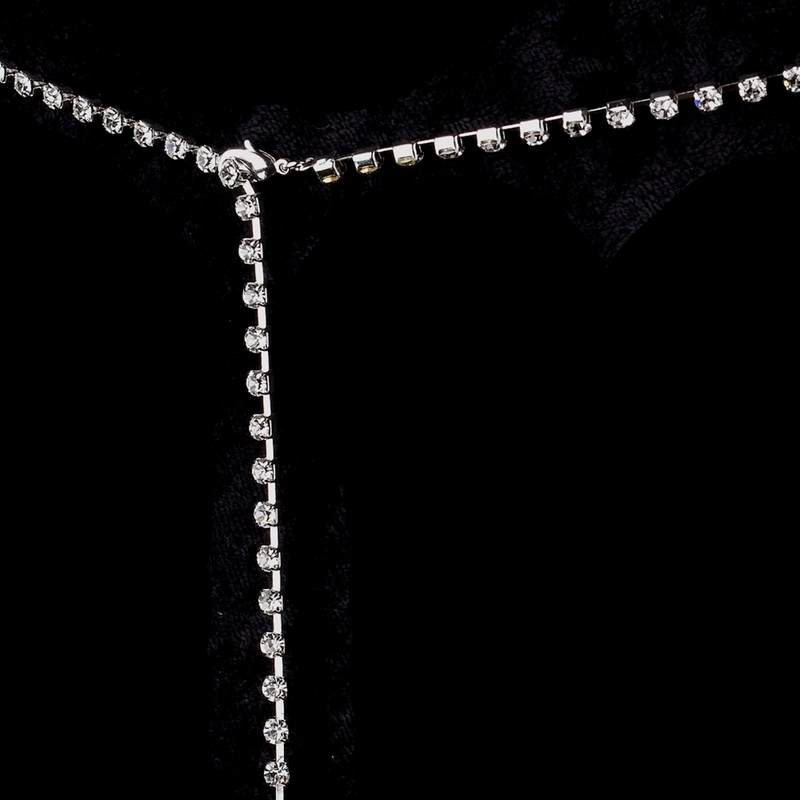 It features a magnificent strand of sparkling clear princess cut rhinestones that delightfully glistens in the light. 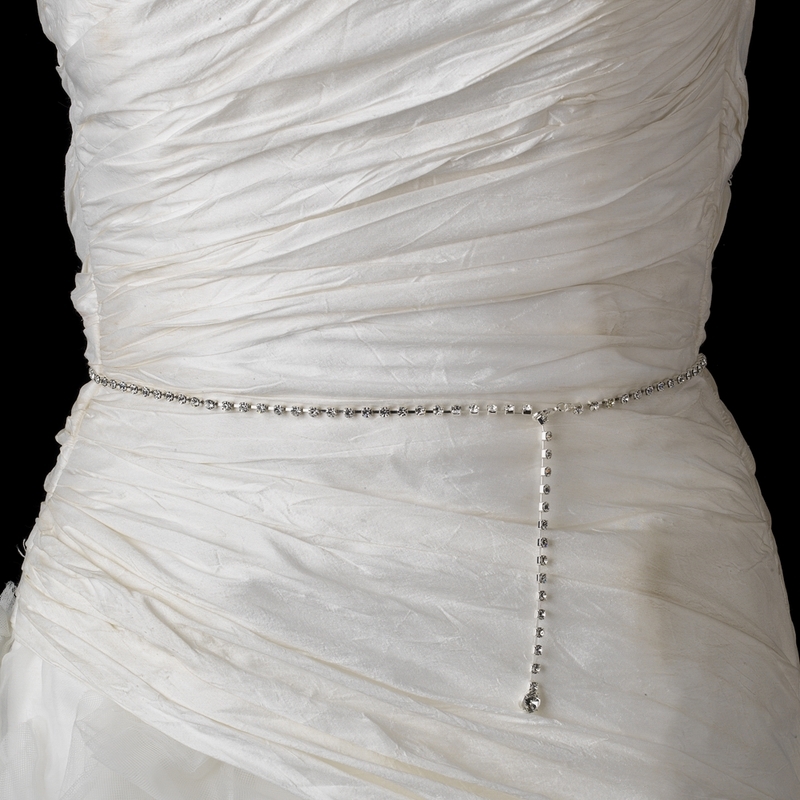 This wonderful belt will make a stunning addition for any classic, modern or vintage inspired bride with a white or ivory gown.